From food courts to actual sit-down restaurants, this guide lists the most popular restaurants in each mall. 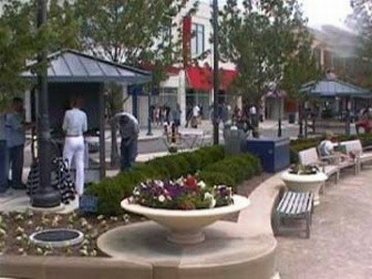 From retail to outlets, malls provide the best price comparison opportunities, all with one-stop shopping. 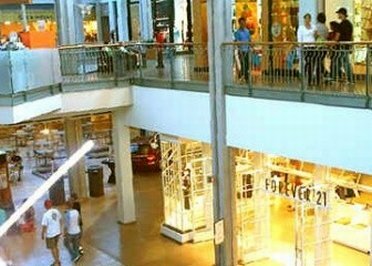 Reviews of all your favorite malls! 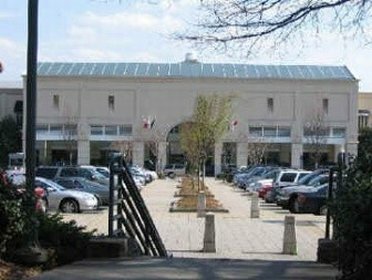 Come browse the best malls in America! Pages updated frequently - bookmark your favorite malls for quick reference!